Beamaco is a family-owned machine shop located in Manitowoc, Wisconsin. 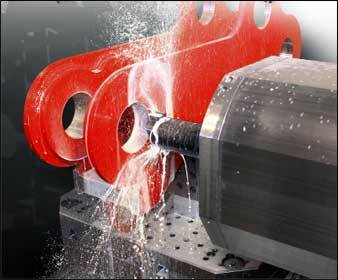 We specialize in low-volume custom machining and fabricating. Our diverse equipment and skill set allow us to excel at many different types of work. Give us a call or send us a print to quote. We are excited to help you with your next project. © 2011 Beamaco. All rights reserved.